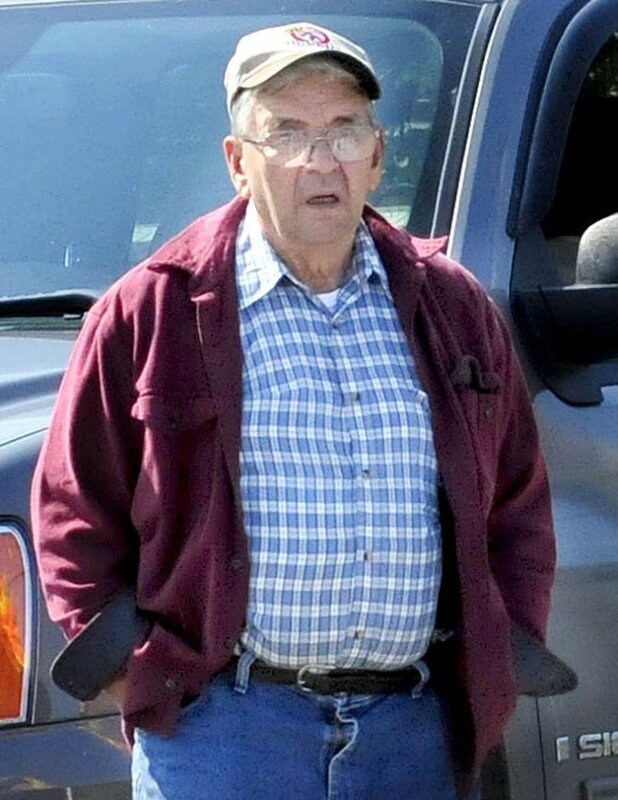 The police investigation into the death of Walter Cowan, 84, of Anson, who was struck by a dump truck in Starks on Tuesday, continues with no word yet on possible charges. 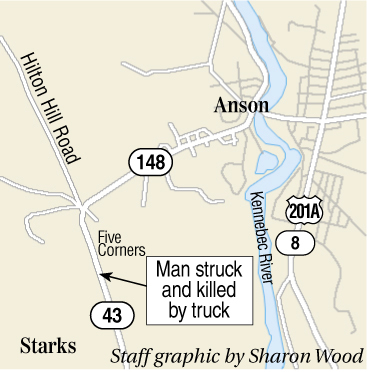 The police investigation into the death of an 84-year-old Anson man who was struck by a dump truck in Starks on Tuesday continues with no word yet on possible charges. The dump truck, a 2005 International registered to the town of Starks, was driven by Ronald Giguere, 71, of Solon, a Starks employee. Giguere is the former Solon road commissioner. He was in office for about 16 years before being defeated at the 2012 annual Town Meeting by Michael Foster. Dale Lancaster, chief deputy of the Somerset County Sheriff’s Department, said the department’s investigation into the accident is wrapping up and the report will be submitted to the district attorney’s office. He said investigators will confer with assistant district attorneys, who will review the case before a final decision about possible charges is reached. Police said Walter Cowan was picking up cans and bottles by the side of the road on Route 43 in Starks near the Anson line Tuesday morning when he was hit by the truck. Lancaster said police think Cowan was walking back to the driver’s side of his Chevy Trailblazer, which was parked partially in the road. 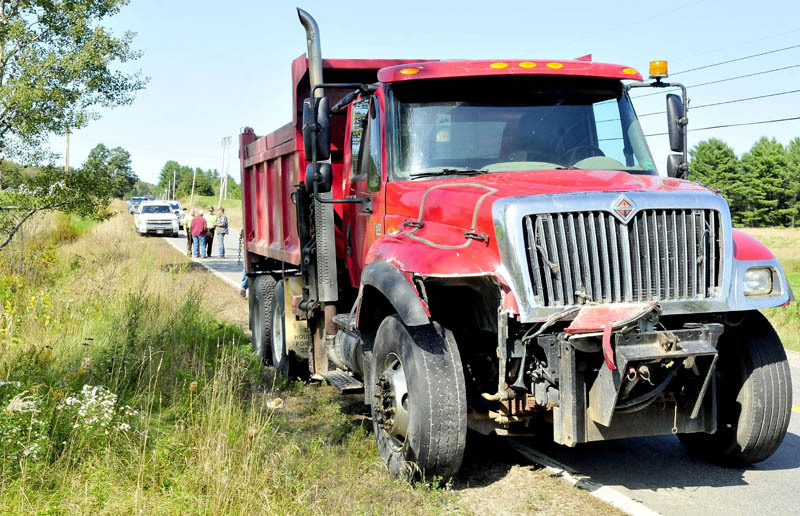 Giguere, driving the dump truck loaded with gravel, tried to go around the parked Trailblazer, but maneuvered to avoid a collision with an oncoming tractor-trailer and struck Cowan, Lancaster said. Lancaster said Giguere was given a blood test, which is routine for any fatal motor vehicle accident. He said test results will not be ready for several days.